5/18/17 - New Ombre Star or Table Runner Class added! The Quilted Crow is proud to be a sponsor of QoV, whose mission is to cover service members and veterans touched by war with comforting and healing Quilts of Valor. The local chapter of Quilts of Valor which meets at the Crow is known as "The Quilting Crows" and Janet Starner is the coordinator of the group. 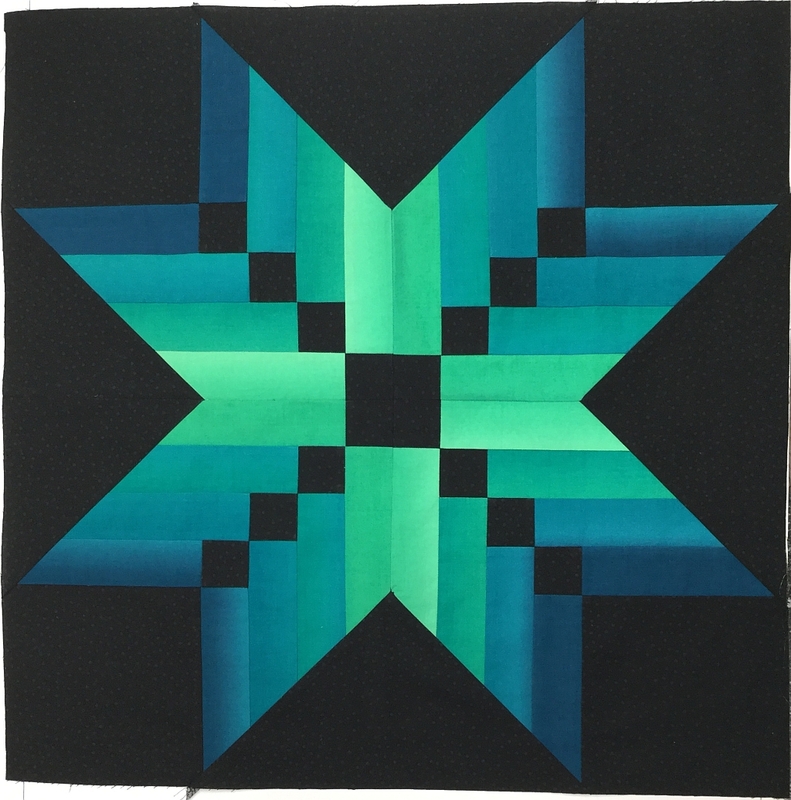 The Quilting Crows are now also publishing their own newsletter which discusses ongoing QoV projects and events and we'll be hosting the newsletter on our website. To view Issue #1, click HERE. To view issue #2, click HERE. And finally, to visit the Quilts of Valor home page, either click the image above or click HERE. Quilts of Valor - The next scheduled work session at the Crow will be onSaturday, May 20th, starting at 10am. Feel free to bring your machines! Crow Sew - The next scheduled meeting at the Crow will be onWednesday, May 24th at 10am. Sewcial Guild - The next scheduled meeting will be on Thursday, May 25th at 11am. The guild meets in the upper floor Gallery of the Palmerton Library, across the street from the Shop. Elevator access to the upper floor is available. 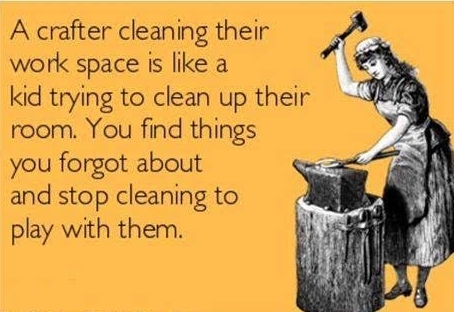 Do you have a humorous image regarding quilting/sewing that you'd like to see here? Email the image or the website link to us at qcrow@ptd.net!